Extended service contracts are a good way to insure against unexpected breakdowns and mechanical repair expenses. They typically cost less than a single repair down the road. We sell ESC’s by Guardian Warranty, one of the oldest and most stable providers in the business. 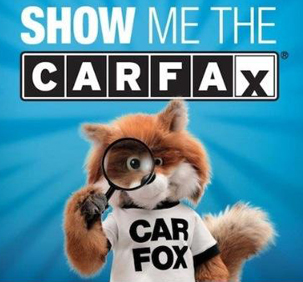 They have simple to understand , no-nonsense claims and coverage, nationwide coverage, and great pricing. They don’t pick us apart trying to figure out how to deny a claim when trying to get something covered. We like them a lot. 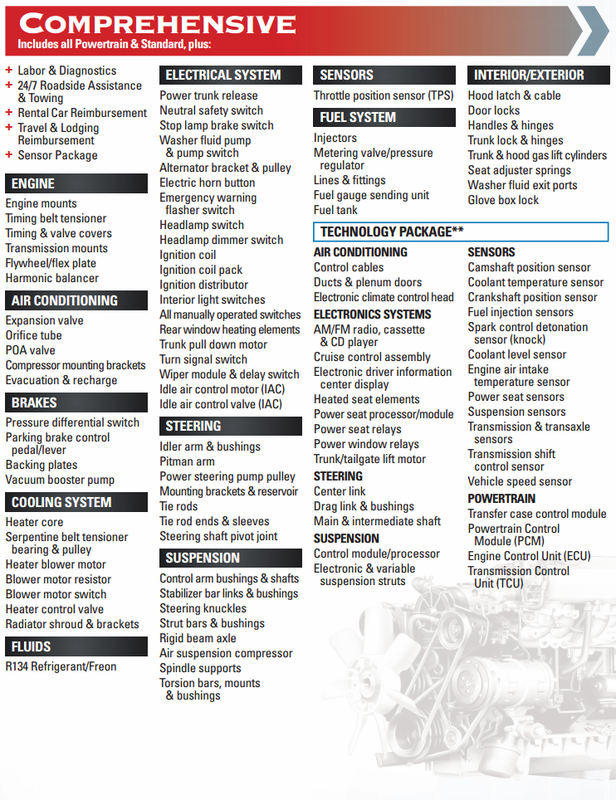 Available in a variety of lengths of terms, one can be tailored to your driving schedule and needs. 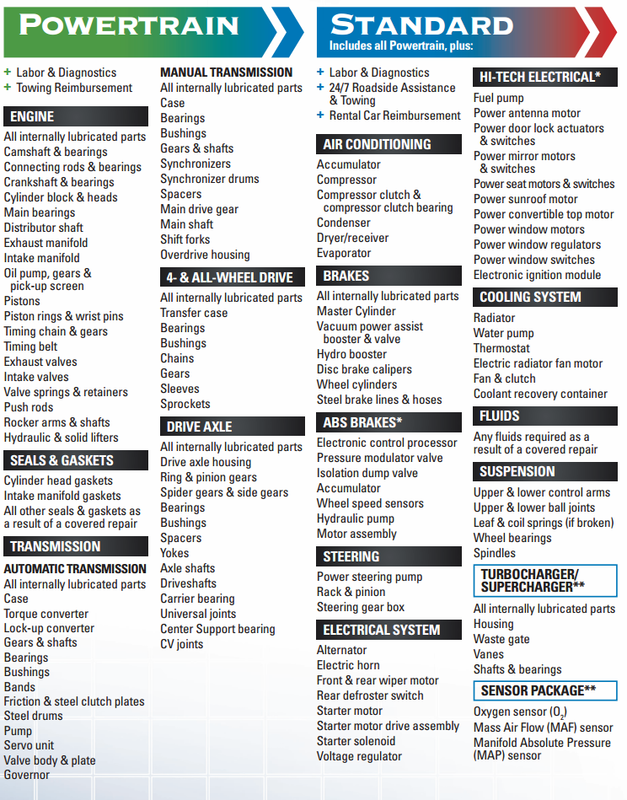 Power train coverage is less than 500 in most cases. 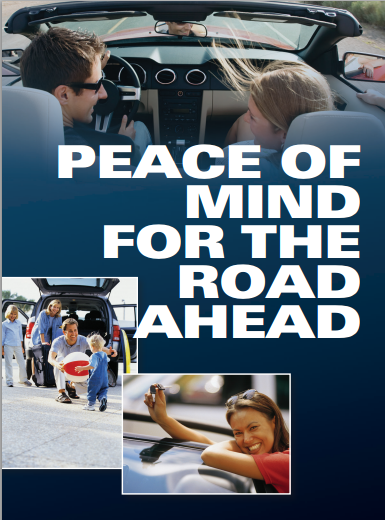 Various coverage plans are available, from basic drive-train component coverage to comprehensive coverage. Why take a chance with your valued investment? 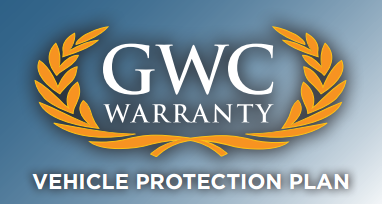 one, driving with a GWC Vehicle Protection Plan will reassure you while on the road. The costs of repairs tend to increase each year, but with a vehicle protection plan you can protect yourself from unexpected repair costs that could cost you thousands of dollars. The future cost of even one repair may easily exceed the cost of buying a GWC plan now. In short, your finances are protected from costly repairs.